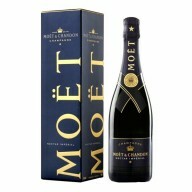 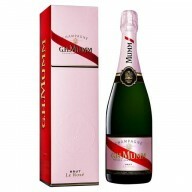 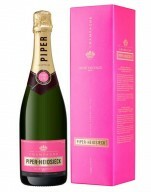 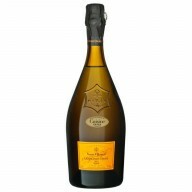 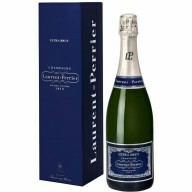 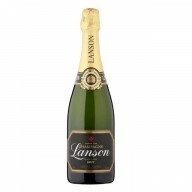 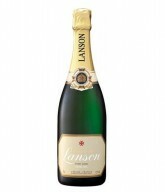 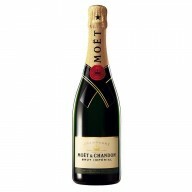 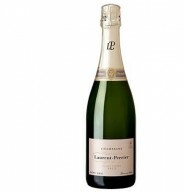 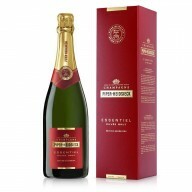 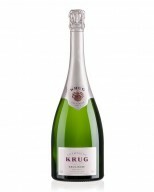 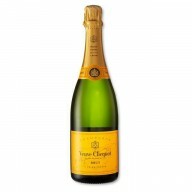 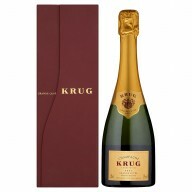 Wholesale champagne is a popular treat for the holidays and other special events all year round. 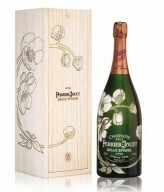 Different countries and regions now have their own rendition of this world-famous sparkling wine. 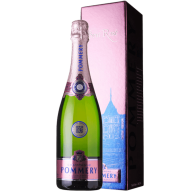 Champagne connoisseurs from around the world choose from among the popular variants including Pommery’s Le Brut Royal and Veuve Clicquot. 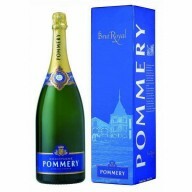 The once royal and aristocratic drink has become a staple in every table for all occasions. 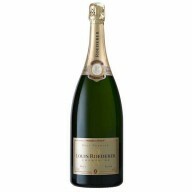 Nowadays, no matter how important or insignificant a celebration may be, the sparkling and bubbly champagne completes the festive scenario. 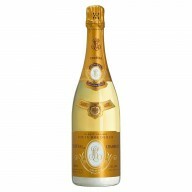 The popular wine variant is one of the top picks for special events beverage in different corners of the globe.